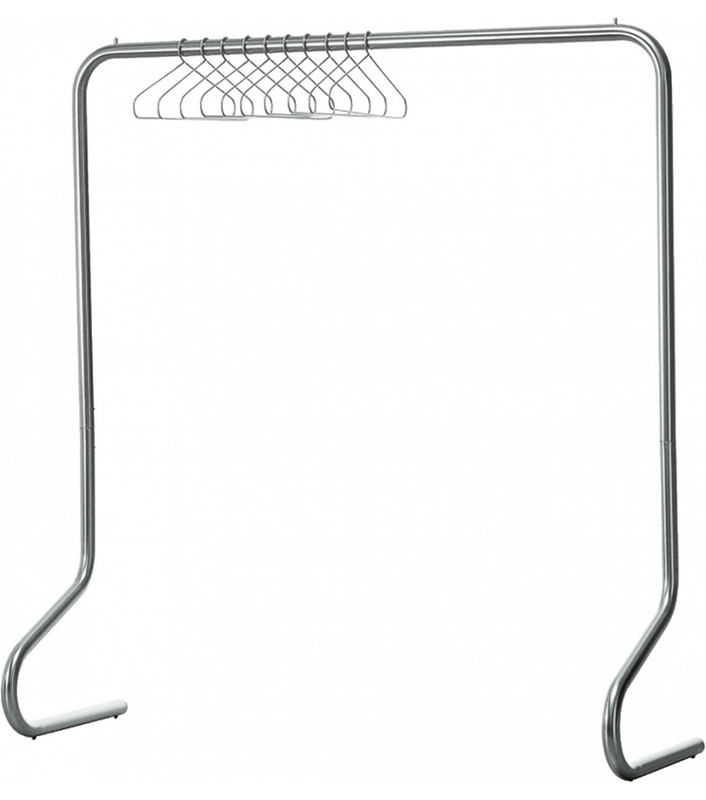 Cappellini, Hangman hanger: Clothes hanger in satined nickel in two different sizes. 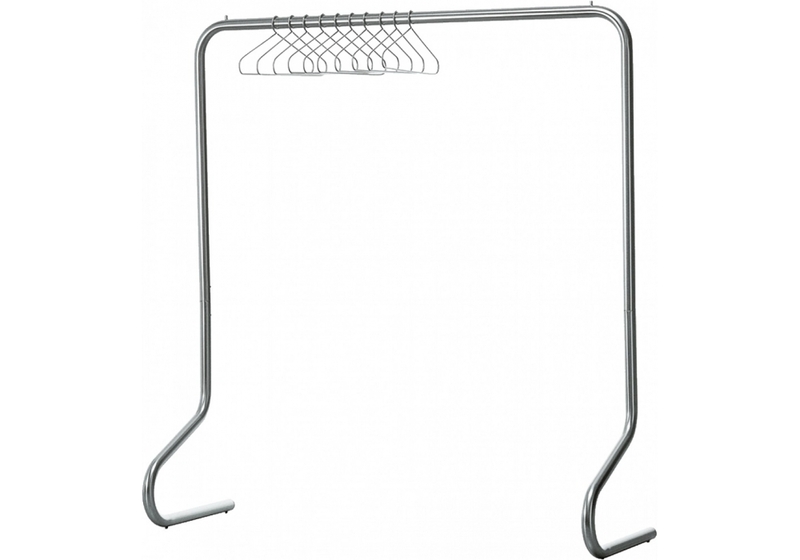 A set of six dress-hangers in satined stainless steel is also available. 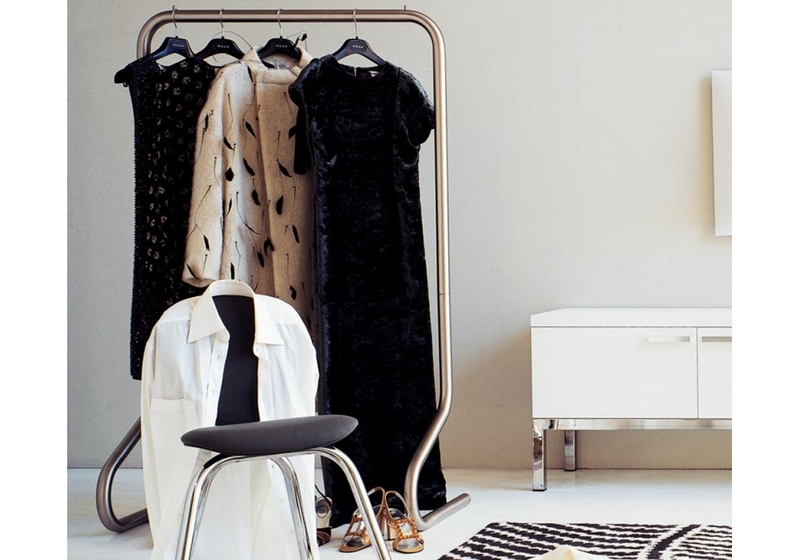 Design by Marc Newson.